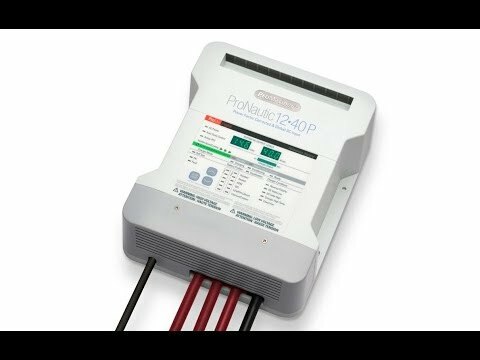 At the Vancouver Boat Show this year we received a lot of questions about sizing a battery charger, the proper settings on a battery charger, and if you can use one charger to charge different battery chemistries, for example, flooded lead acid or AGM lead acid. 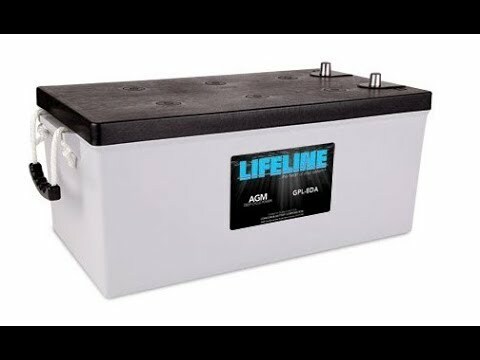 First thing, when sizing a charger, the general rule of thumb is that the charge rate should be at least 10 percent of the total amp hours of the deep cycle battery bank. 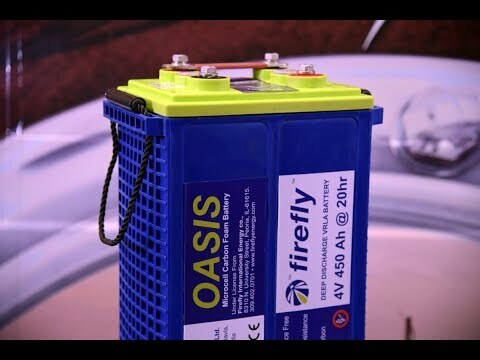 For instance, a 400Ah battery bank would require a 40A charger. Depending on the type of lead acid battery, the top end of the charge rate can be higher. 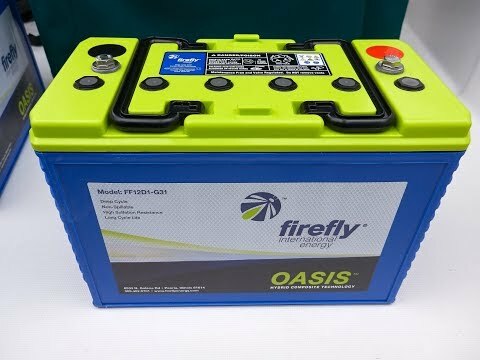 For instance, an AGM battery can, theoretically, take up to 40 percent of the battery capacity as a charging amperage. 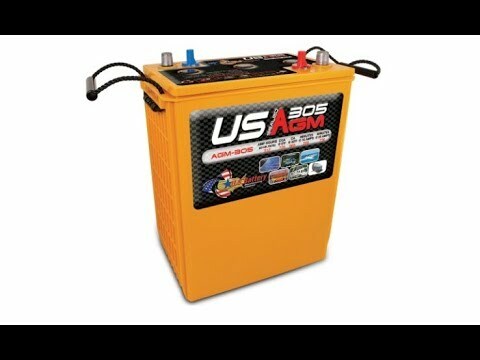 A flooded lead acid battery is a little less, at 25 percent of the battery capacity as a charging amperage. 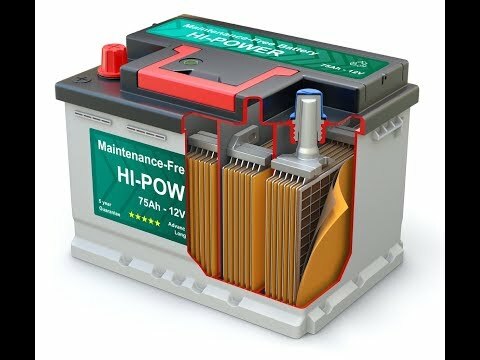 Secondly, battery chargers can only charge to one type of battery chemistry. Even though your charger may have three outputs, you cannot choose a different charge profile for each charger connection. For instance, charger connection 1 cannot be set to lead acid and charger connection 2 be set to AGM. In other words, you select one battery chemistry and all charger connections will follow this setting. Also remember, the largest bank of batteries (i.e. house) should be on charger connection 1. Thirdly, the charge profile must be set to a 3-stage smart profile and not fixed or a 2-stage profile. An incorrect setting will chronically over or under charge the batteries. Lastly, the temperature probe should be connected to the negative terminal on the warmest battery of the bank. We see so many temperature probes that are simply hanging inside the battery box. If you do not have a sensor, then choose a temperature setting that best reflects the average temperature in your engine room, or slightly higher, so as not to over-charge the batteries. Remember, high battery temperatures translate to a lower battery charging voltage. Don’t assume that the settings on your charger are correct. 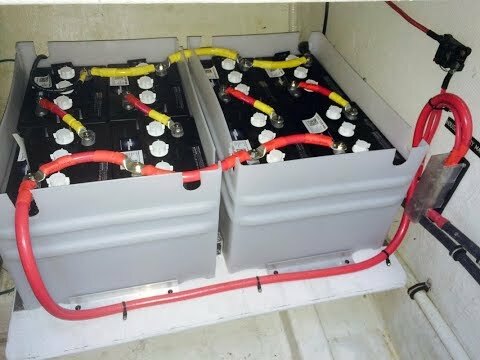 It is one of the first things that we look at when we are on a boat and over half of the chargers we inspect during our electrical audits have the wrong charge settings, which is the number one reason why batteries fail prematurely.